With the passing of years, video games have become more than just lovable characters solving puzzles with a barely-there plot and sequence of events. 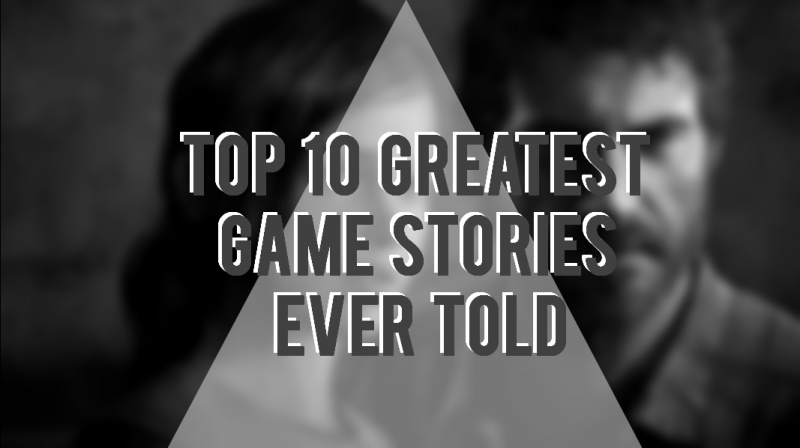 Fortunately, within the last 15 or so years, video game’s story-telling has gradually evolved. So much so, that some games’ synopsis are compared to those of movies and books. 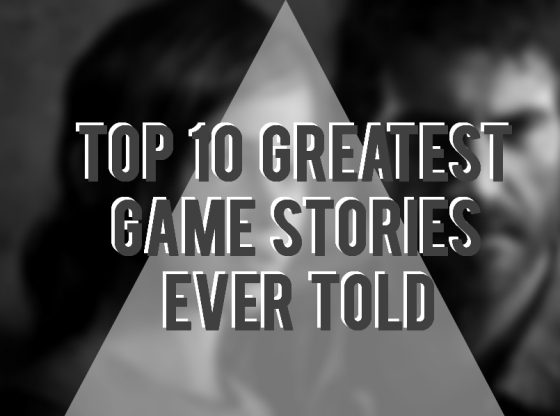 This interest in including interesting, exciting, and sometimes complex stories to their games has branched out to practically every video game genre. 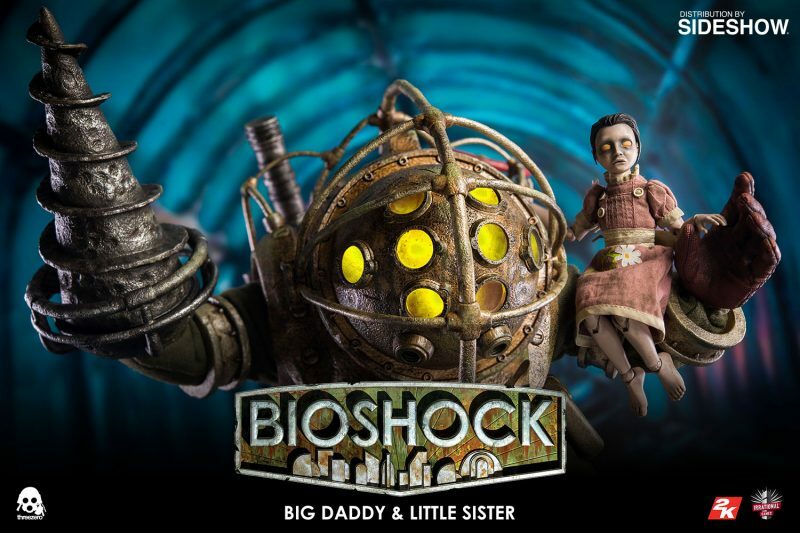 Considered to be one of the greatest video games of all time, the story of this game centers on Jack, a survivor from a plane crash that accidentally stumbles upon a hidden undersea secret society living in a city called Rupture. At first sight the city projects itself as a utopian paradise, but in reality disguises a rotten and amoral society. Scientists in this place have discovered and started to mass-produce a genetic material called ADAM than transforms people’s DNA to grant them super-human powers. Upon arriving to the city, Jack is contacted by Atlas, an activist working against Rupture’s creator, Ryan. Jack’s role in the game is to overthrow Ryan, and take down Rupture’s dystopia. Shockingly, almost at the end of the game it is revealed that Jack’s been played by an alleged ally through a hypnotic trigger throughout the entire journey. 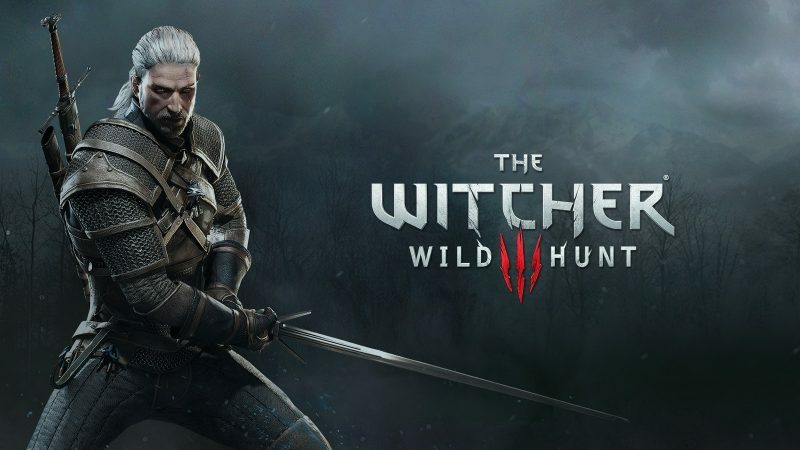 The Witcher 3 is the third and last installment of the The Witch series, which follow our favorite witcher, Geralt of Rivia. Geralt, along with his lover and powerful sorceress Yennefer, Triss, and Vesemir, set out in a quest to find Ciri, the Emperor’s daughter, who’s being chased by the Wild Hunt, a group of spectral warriors that are trying to kill her. Although The Witcher is undoubtedly a fantasy and adventure game, it explores the wide spectrum that’s always present between good and evil, and it does so with extreme finesse, through an outstanding cast of characters, its difficult narrative, and the nature of the decisions that have to be made along the way. In the year 2013, the Earth was struck by an outbreak of mutant zombies that have since then practically banished the world from humans. The story begins with Joel, a lonely and distrustful man that works as a contrabandist. Joel is assigned the task to smuggle a teenage girl named Ellie to a group called the Fireflies, because she is believed to be the key of human salvation. The path that they have to follow is full of violence, survival, and sorrow, which ultimately leads to a complicated, yet powerful bond of father and daughter between the two main characters. 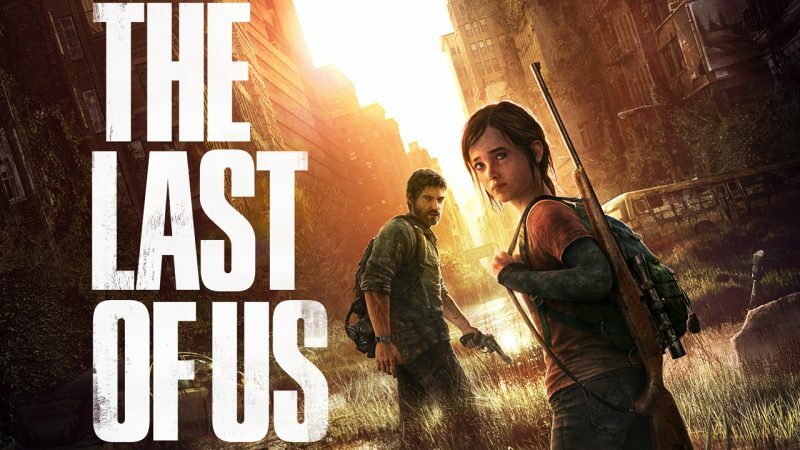 The Last Of Us adopted the exploited zombie apocalypse theme and elevated it to new heights, transforming the game into a fascinating storytelling plagued with deep, meaningful and intimate scenarios that explore the intricacies of human relations, survival, and familial bonding with the people you least expect. The game of course, is action-packed with lots of gore and bloody situations, but it is simultaneously real, and raw, and beautiful. 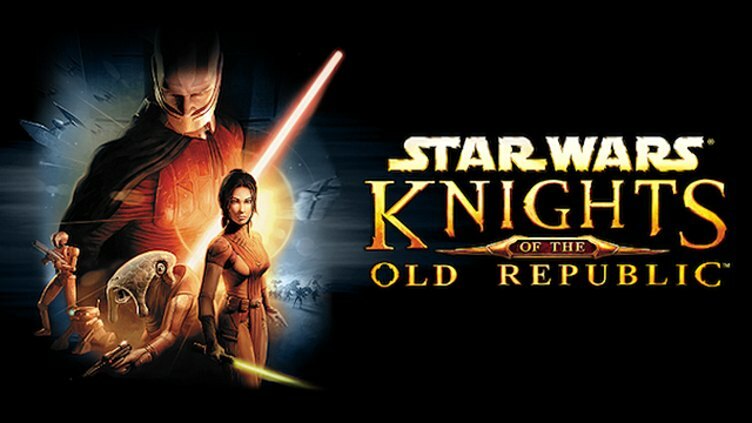 It’s been 15 years since KotOR was launched, and yet it remains as one of the best Star Wars stories, only behind the original Star Wars trilogy itself. The plot takes place 4000 years before the Galactic Empire, where a Sith lord and former Jedi called Darth Revan has risen and opened fire against The Republic. Amongst this chaos the player’s character begins his/her journey, one that will eventually lead to interstellar journeys through the galaxy, epic battles, new friends and foes, and eventually one of the biggest plot twists in the video game history. The player will soon find out that depending on his/her choices, he/she can be an honorable Jedi and save the galaxy, or the most wretched Sith. 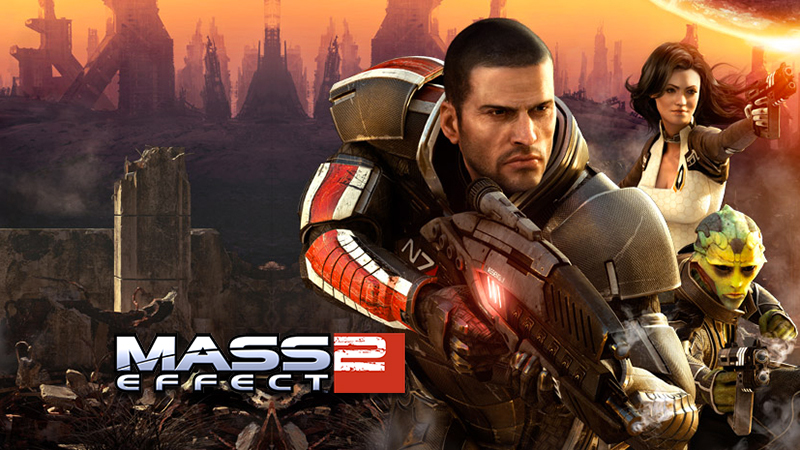 This sequel of the Mass effect series begins with the resurrection of Commander Shepard by an organization called Cerberus. Later it is known that they need him to put together a team that will battle against evil groups that are trying to destroy the galaxy: The Reapers, and The Collectors. What really makes the game stand out, though, is the intricacies of every character’s back story, and how they shaped everyone into forming very strong friendships. The game also depicts moments where really difficult decisions must be made in order to save the galaxy. Although this is the seventh installment of the Final fantasy series, it’s somehow a stand-alone narrative. The tale starts with Cloud Strife, an ex-member of Shinra, an evil company that seeks to rid The Planet from all of its lifeforce. Cloud then teams up with an eco-terrorist group to stop Shinra from achieving their nefarious plans. 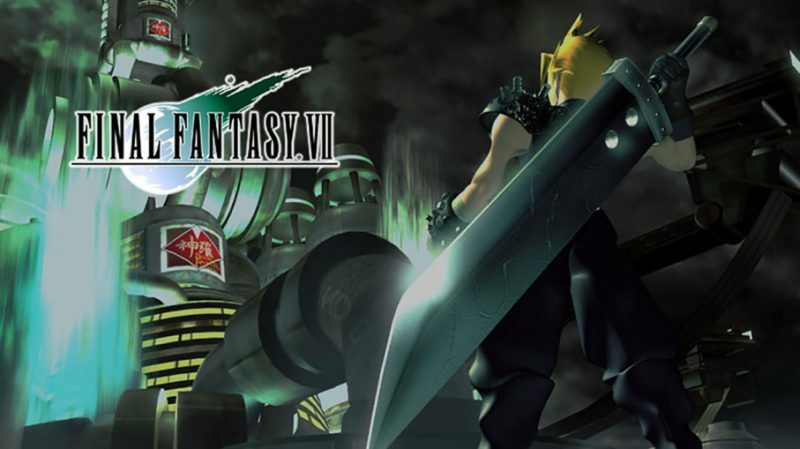 Final Fantasy VII has captured the hearts of many gamers around the world, not only because it contains tons of adventures and intense combats, but because of its involvement with environmental issues, and the approach on love and friendship, and how to value them. 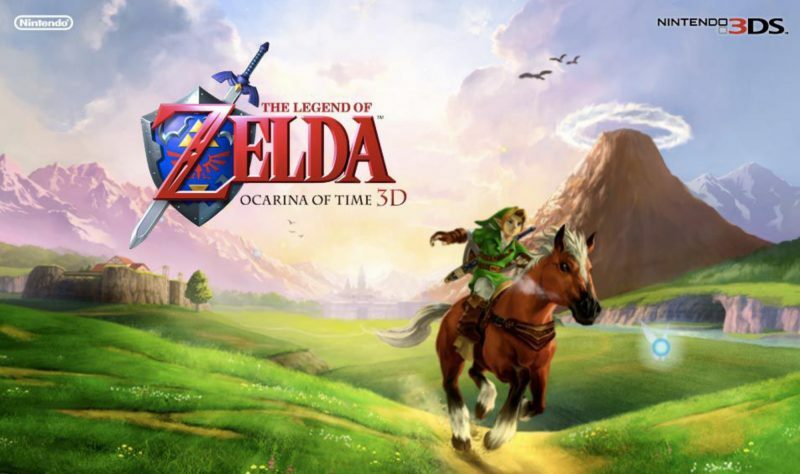 While maintaining the same basic narrative of every The Legend Of Zelda version, Ocarina of Time was the first installment that gave the saga a deep and non-linear story-telling, and most excitingly, unexpected plot-twists. As was previously stated, the basics of the game are similar to the earlier ones: A young Link must stop an evil porcine demon called Ganondorf, who has taken control of the Triforce, and has also kidnapped princess Zelda. After a failed attempt at defeating Ganondorf, Link is sealed in a 7-year slumber. Finally, an older Link wakes up to to find out Triforce happened to split into three parts, one staying with Ganon, and the other 2 now belonging to him and Zelda. This revelation consequently leads to epic battles between good and evil, resulting in the saga’s first bittersweet ending. 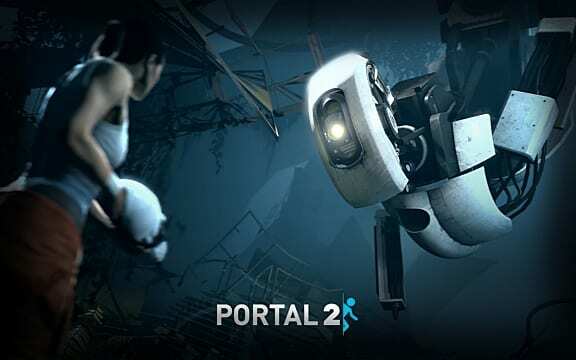 After many speculations of people doubting whether a second part of the critically acclaimed Portal video game was a wise decision, this second installment proved everyone wrong. In fact, it’s said to be the best chapter of the Half-Life series. In this opportunity, instead of focusing on the gameplay dynamics, the game goes deeper and explores the background stories of Aperture (the research facility responsible por the portal gun) and GlaDOS, where a lot of questions are answered, and surprisingly, a weird sort of empathy for GlaDOS surfaces. One particular thing about the path that Telltale chose for The Walking Dead’s narrative is that the game it’s not your typical puzzle game, where the main focus resides in an epic quest that only the main character can accomplish. Instead, we find a four-episode story that tells the story of Lee Everett, a former college professor and convicted felon, and a little girl called Clementine. Both go through gruesome and intense situations, filled with death, suffering and extremely sad moments. What’s really special about Telltale’s The Walking Dead, is that each and every decision taken directly affects the path the character will follow, thus providing the game with a wide variety of outcomes and endings. 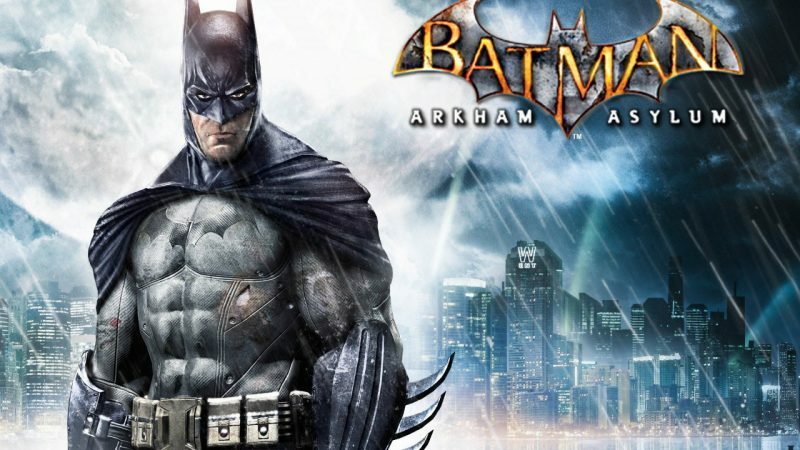 Arkham Asylum depicts a formula that’s been used several times now in Batman stories, but this one is so masterfully crafted that it has received the title of “The Most Critically Acclaimed Superhero Game Ever”, mainly because of its marvelous visuals, gripping story and outstanding voice acting. In this story Batman tries to fight his most dreaded enemies, all huddled together in the Arkham Asylum. As it’s to be expected, at the center of it all it’s none other than The Joker, who is trying to take over the prison, while at the same time take possession of a substance called Titan, a venom drug that gives the one that ingests it superhuman strength.